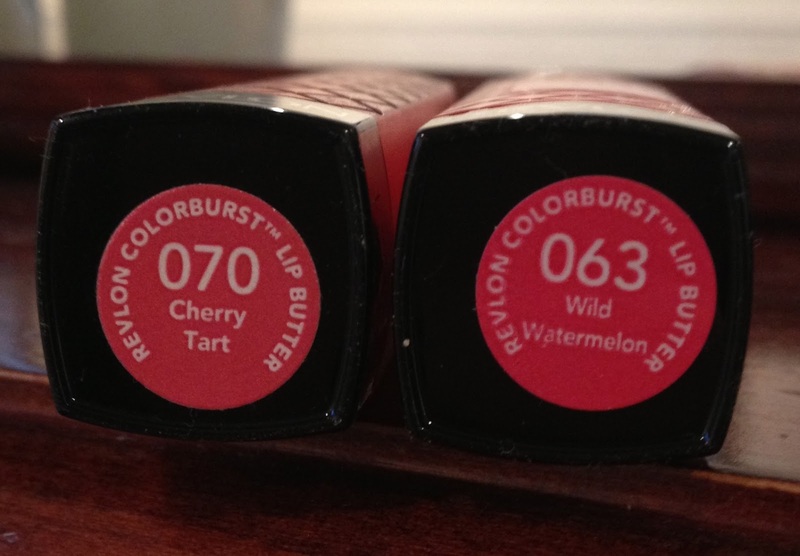 After recently purchasing Wild Watermelon I wanted to compare it to the other red-toned lip butter I own, Cherry Tart. 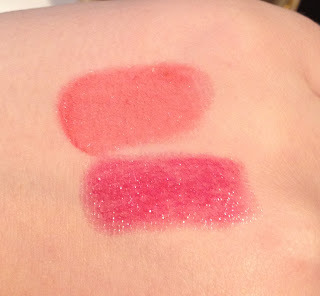 Cherry Tart is also a pink-based red so I was interested to see how the two compare. As you can see from the packaging, the colours are very similar on both the lid and sticker. I freaked out thinking they were too similar but luckily they are very different. I was surprised to learn that Cherry Tart is a LOT more pink-based than Wild Watermelon! CT is a lot darker, too. WW is sheerer but a lot more red-toned. 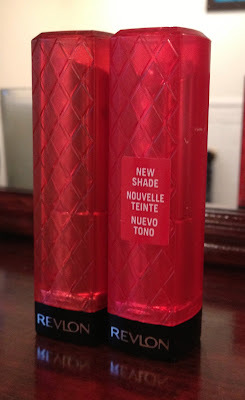 It is amazing how a product can look so similar in packaging yet be totally different shades! I really like Wild Watermelon!